Another great week filled with delicious food and exercise. Last Sunday I spent 3+ hours making tamales. I tried to talk the hubster into helping me so it would be faster but he wasn’t really interested in helping. I jokingly told him that like the Little Red Hen he would not be able to enjoy my homemade tamales since he didn’t want to help... Anyhow, my original recipe called for quite a bit of fat (nearly 3 cups of shortening/butter). I decided to cut the amount in half, used only butter instead of the shortening/butter combination... Honestly, I couldn’t taste a difference at all - they were just as wonderful without all the extra fat. I gave a half dozen to a friend and she told me her son was convinced I didn’t make the tamales but I bought them. She assured him that I indeed made them myself and he was impressed - such a lovely compliment! Mexican food tends to get a bad rap as unhealthy food - but it really isn’t. Everything in moderation. True Mexican food isn’t greasy burritos the size of your arm - it’s simple but flavorful meats, veggies, beans, rice and fresh salsas. It’s wonderful being able to eat my favorite foods guilt-free! On the exercise front I did an amazing job! I walked/jogged a total of 13.5 miles - and I managed to jog an entire 1.50 miles non-stop twice and 1.75 miles non-stop once! I also started incorporating some muscle building exercises in too (arms, abs and legs). I was fairly sore the next day - but in a good way. In all, I burned a total of 4000 calories from exercise this week - YAY! I’m sooooo close to having officially lost 20 pounds and I couldn’t be happier. 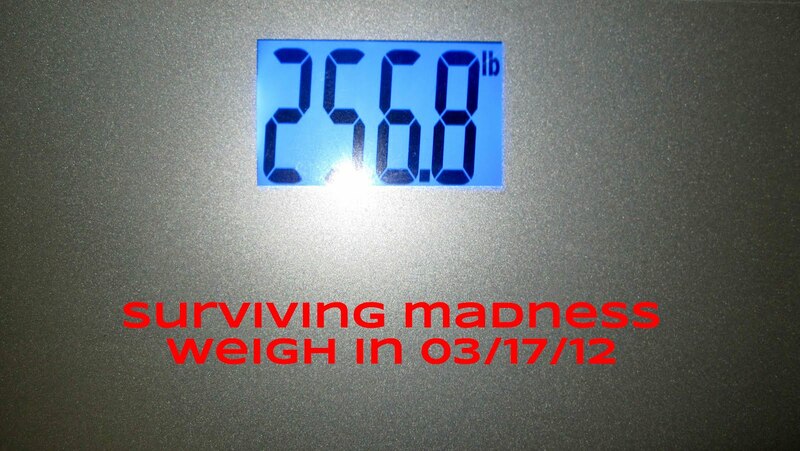 When you have more than 100 pounds to lose the amount is always so daunting. However, there’s just something very profound about losing 20+ pounds. Here’s to hoping I reach that 20 pound mark by next week! Weeks ago, when I started my journey I decided I would pay myself $5 for every pound I lose. I completely forgot to do it week by week - now I'm almost $100 in debt to myself! I have plenty of clothes until I get down to a size 12/14 - after that I'll have to start buying new clothes... I plan on using my weight-loss money for new clothes (and shoes - my feet actually shrink too when I lose weight, LOL)! Keep up the good work and don't get discouraged. You'll have the support of many! That is a difficult task but so worth it in the end. I don't know you but am very proud of you for accomplishing this so far. Great job! Thank you Sandy for the wonderful comment and support! I'm certain there will be times ahead when I might get discouraged - but I'm determined to see this journey to the end (and beyond)! Sharing my progress and the support and encouragement from everyone thus far has made a huge difference! Again, thank you! Your doing fantasic keep up the good work and stay motivated! Im at 9.4 almost 10lbs at week 6.